ARE YOU COMING BY AIR OR BY TRAIN? SPECIAL WEEKEND RATE, ASK US!  California Ocean is without a doubt the camper van that best combines freedom and fun with tranquility in your Camper Experience. 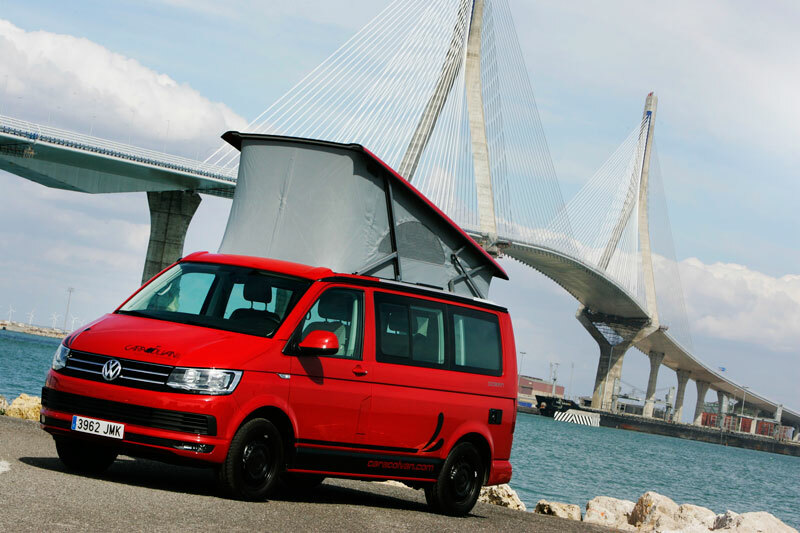 You can unleash your imagination and make it come true, relying on the Volkswagen experience, with its complete equipment, kitchen, refrigerator, pop-up roof… You just have to take a map, draw your dream trip and get going. The Vw California puts the rest. 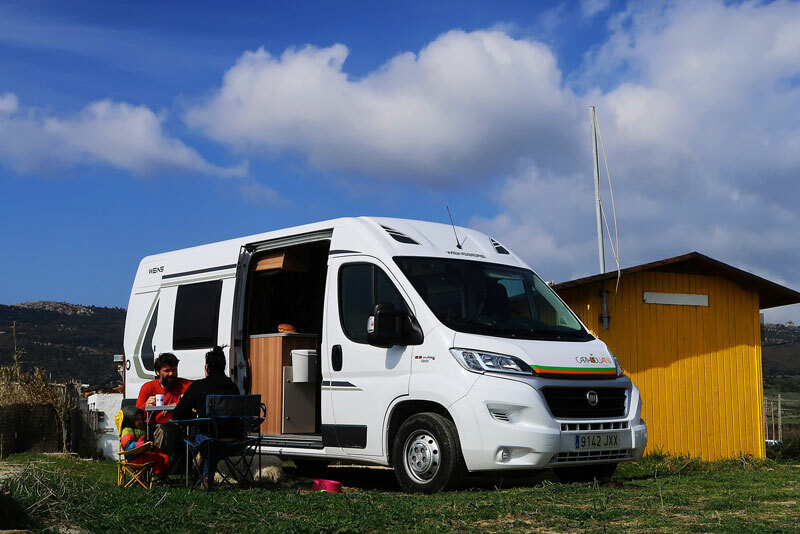 If you want to enjoy the freedom of traveling in Camper but without depriving yourself of anything, the Maxi Camper is your van. Full equipped with kitchen, refrigerator, two double beds and the best, an interior bathroom with hot shower. 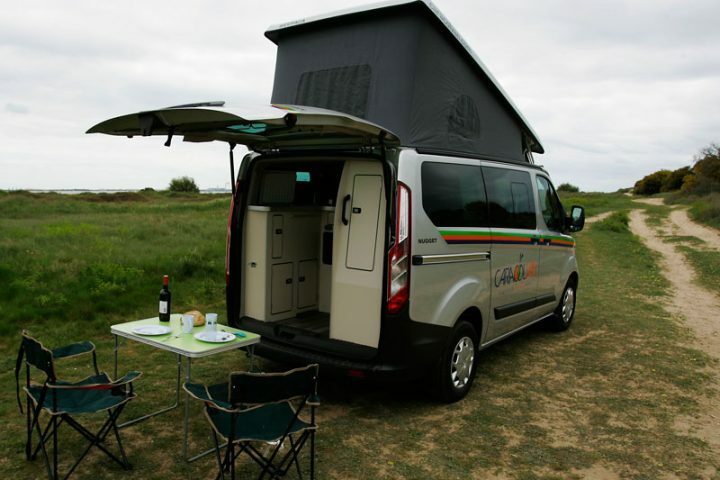 The Weinsberg Carabus 601 K hides the best of a motorhome in a compact size van. You can start enjoying your Camper vacation without caring about the destination. A classic of Westfalia mounted on a current van. 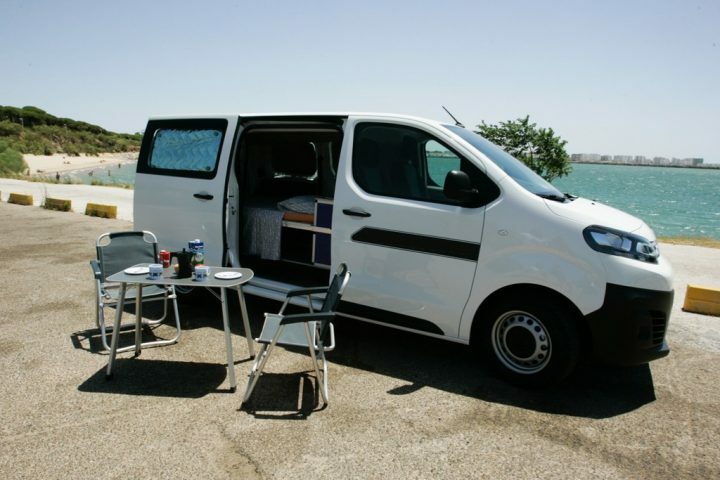 Fully equipped with single distribution and Camper with 5 seats!. Full equipped, small and agile in a van. If you want to go to all the places and at the same time enjoy Camper, this is your van. 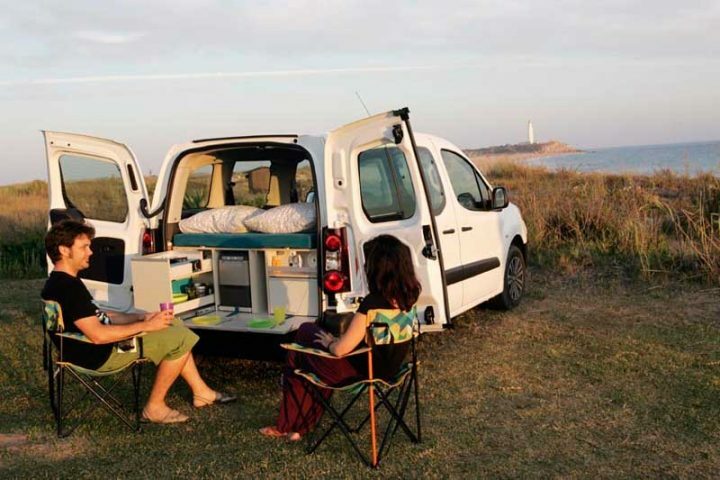 All the necessary equipment for two people in a rental Camper van and at an affordable price, with a low consumption engine. The 60s have returned, and their vans too. 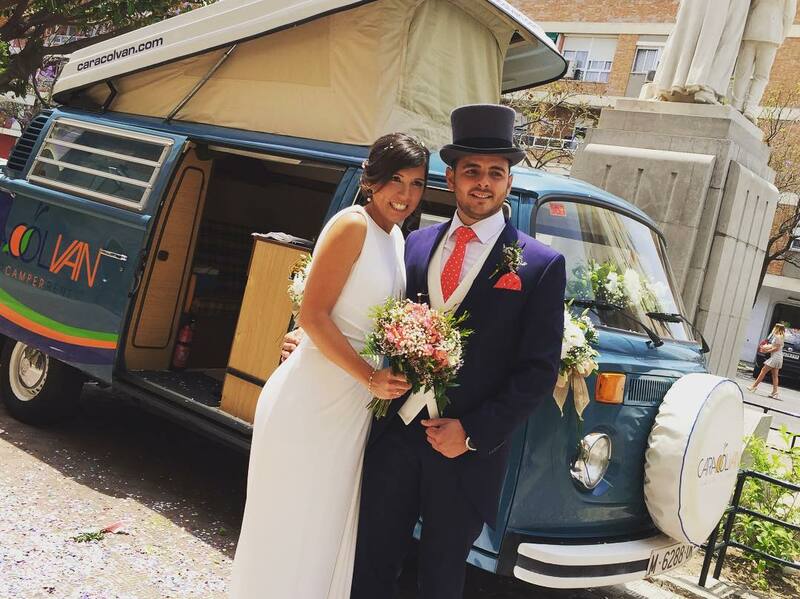 If you want to rent a classic California van we have our Vw T2 Kombi Camper and Vw T3 California available with all their hippie spirit for weddings and events. We rent them with driver included so you only worry about showing them off.